Appium is a free open-source mobile automation tool from Saucelabs. 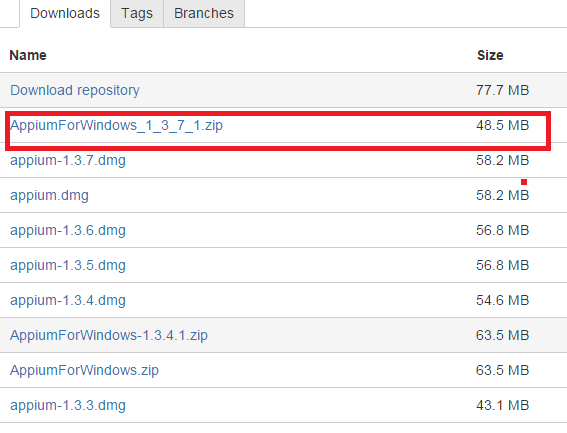 It is based on Selenium and borrows heavily from Selenium Webdriver. 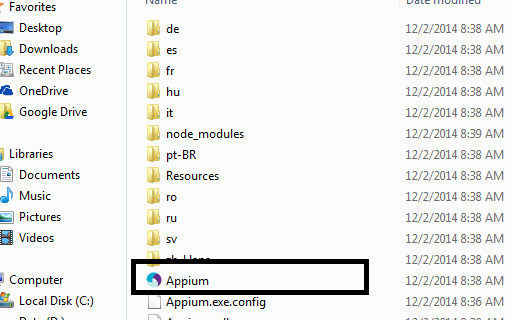 Using Appium, you test the production apk file. In short you don't mess with the application under test. What you need to get started with mobile automation for android? 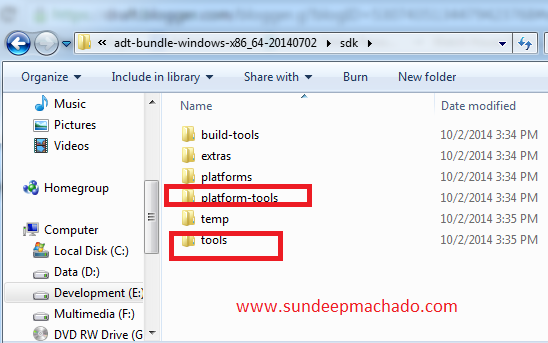 How to install Appium on Windows? Here you are basically downloading the appium server. An application will open, just click on the play button at the top right hand side corner.